End of year 2 SATs – yeah!!! 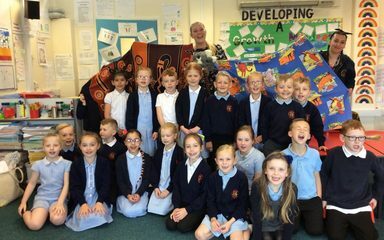 Our SATs are over and we’ve all worked so hard. 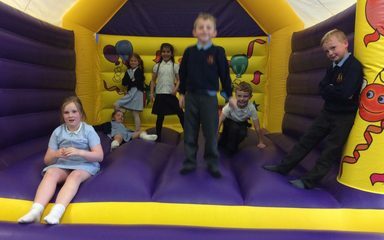 To celebrate our teachers let us all have a fun afternoon playing games and having a good old bounce on the bouncy castle. Happy days! 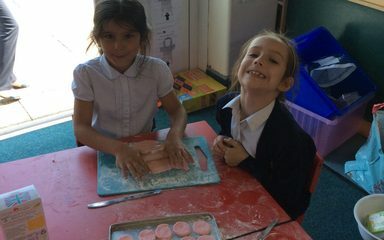 Science club comes to an end. 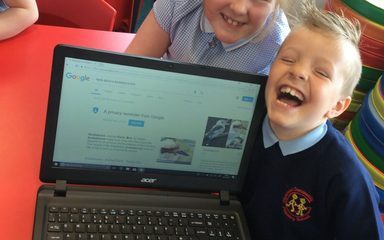 We used the internet to find out lots of facts about Australia. We really enjoyed it. 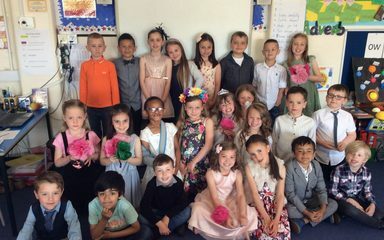 Year 2 celebrate the royal wedding in style.